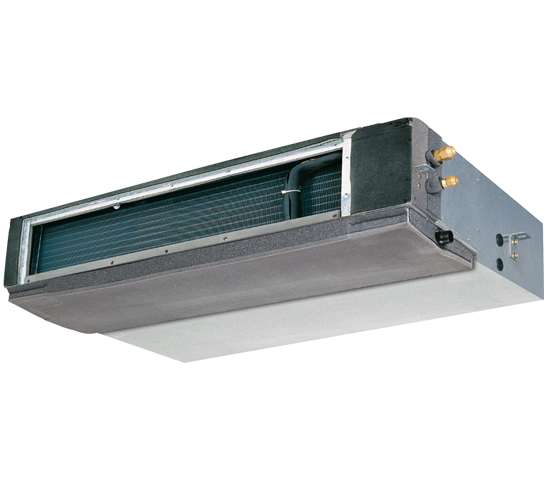 They are designed and manufactured to distribute air on large surfaces, ideal for use in open-space environments. Designed to be connected to aeraulic networks providing a service to multi-environment realities. 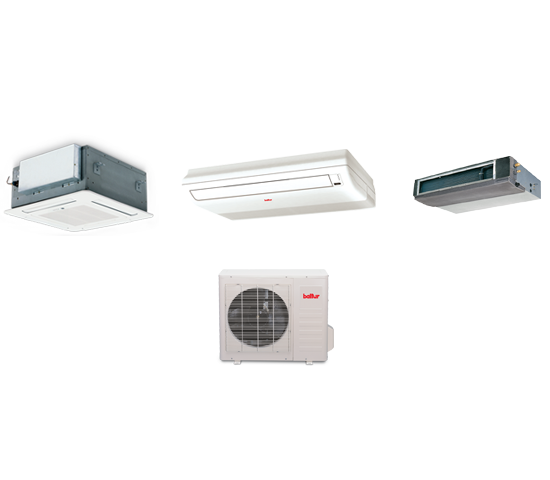 Full versatility, it can be used for environments where the air must be distributed from the bottom (attics, verandas, etc. ), or in structures that need long range air throw. 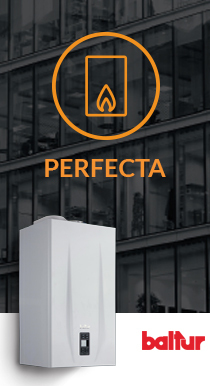 Compact and unique for its three types of indoor units. 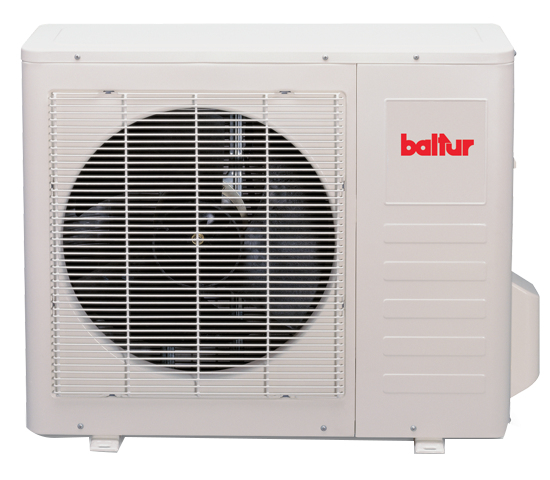 Chiller R410A. 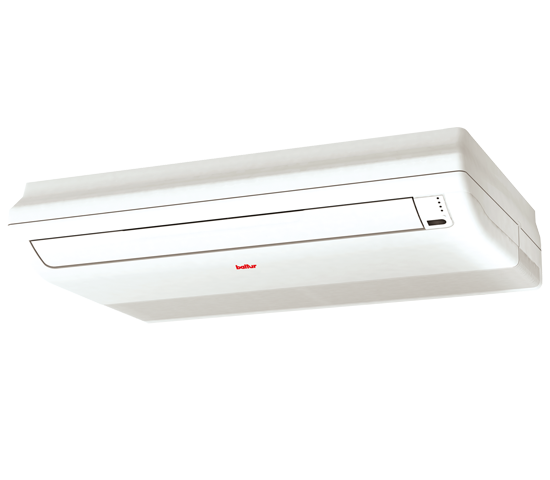 • Axial fan controlled by INVERTER. 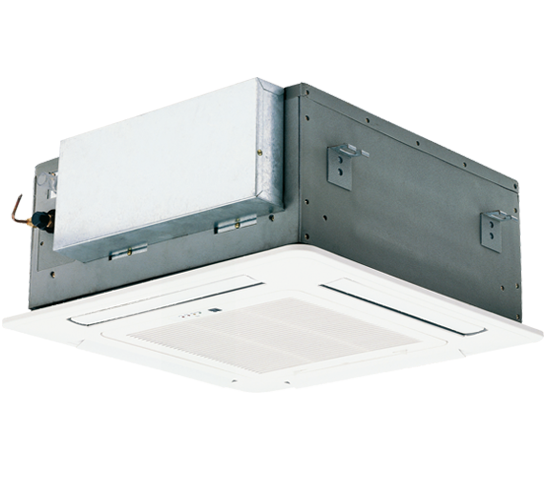 Control of the cooling capacity with Electronic Expansion Valves. High efficiency compressor controlled by INVERTER.